Since 1995, Altanova Manufacturing has been supporting a wide range of industries in the Silicon Valley. Our experience with semiconductor and medical companies has honed our skills with tight precision requirements. Our experience with military contractors has provided opportunities to work with a wide range of challenging materials. Our experience with consumer products has refined our technique to maintain the highest cosmetic requirements to get consistency over thousands of parts and finished assemblies. The Altanova team looks forward to putting our years experience to work for you. 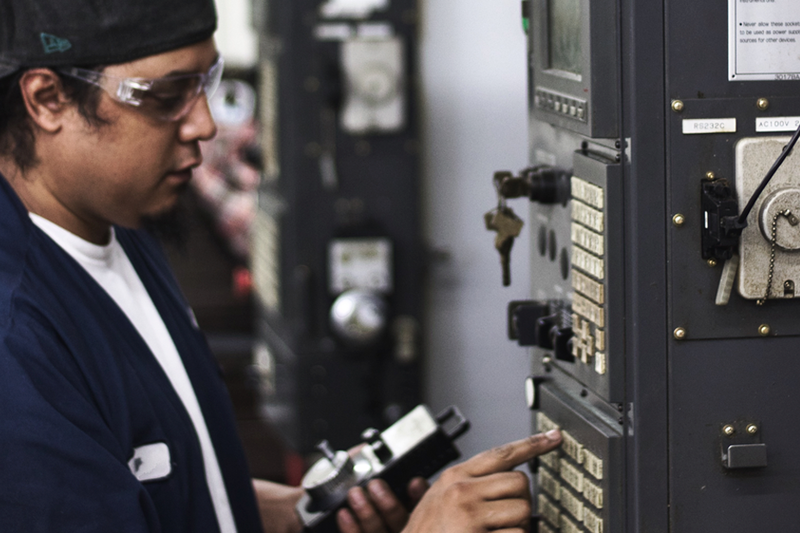 While meeting manufacturing needs for more than 20 years, we have developed a broad portfolio of parts from many industries.